Jazz at the Allendale with Swing Unlimited Big Band. 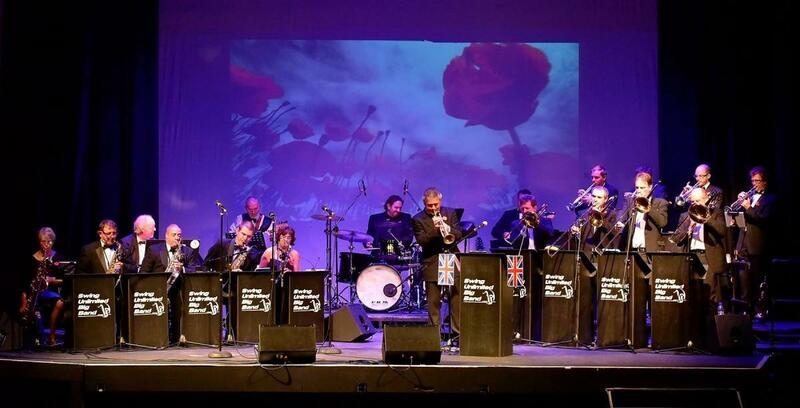 An exciting evening of classic and contemporary big band swing, featuring the music of such greats as Duke Ellington, Count Basie, Glenn Miller, and Jools Holland - and now with vocals! Retiring collection in aid of Wessex Young Musicians and Rotary charities. Sponsored by Rotary Business Partners.